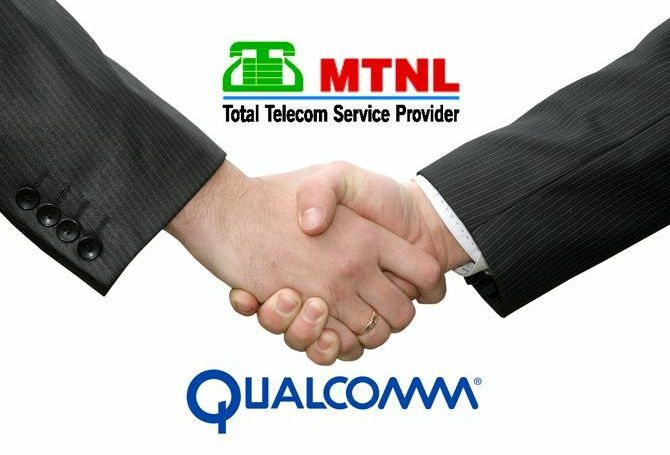 India’s first 3G Mobile service operator, Mahanagar Telephone Nigam Ltd (MTNL), has roped in Qualcomm (a leading developer and innovator of advanced wireless technologies, products and services) to jointly work towards the technical audit of the its 3G GSM network in Mumbai and Delhi. MTNL aims at enhancing the end-user experience for 3G Mobile and wireless Broadband services. Qualcomm’s Engineering Services Group (ESG) which has experience in 3G operators worldwide, will provide engineering services to help MTNL in improving the overall 3G WCDMA /UMTS network performance, increase network capacity and help deliver superior service quality to the end consumer. MTNL is India’s first 3G operator with commercial networks in Delhi and Mumbai. Of course, this is good news but MTNL coverage is not upto that standard till now.